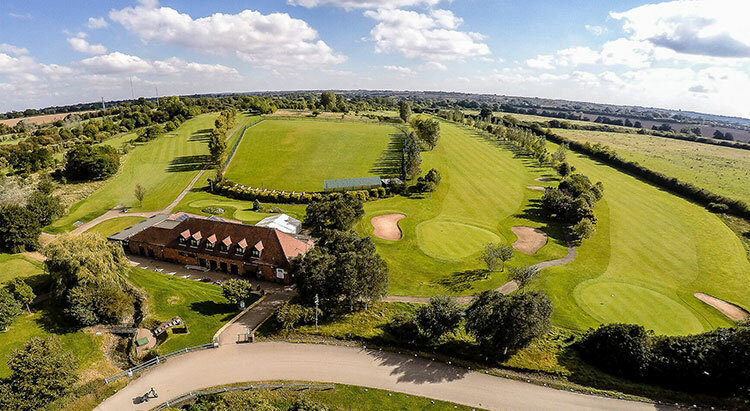 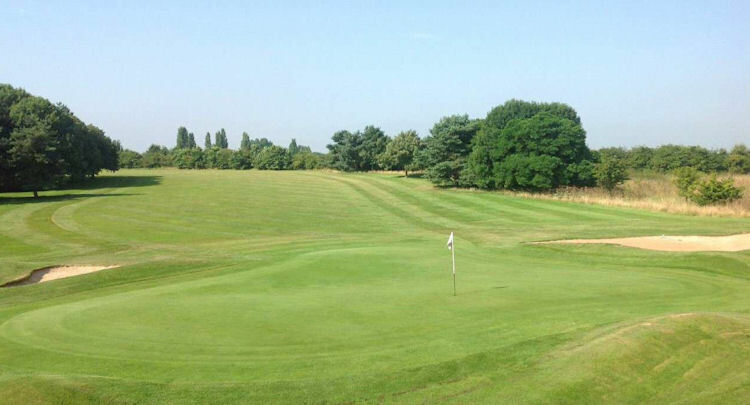 A shorter of the eighteen-hole courses in Warwickshire is found at the Sphinx Golf Club, whose lovely little parkland course measures just under 6000 in total. 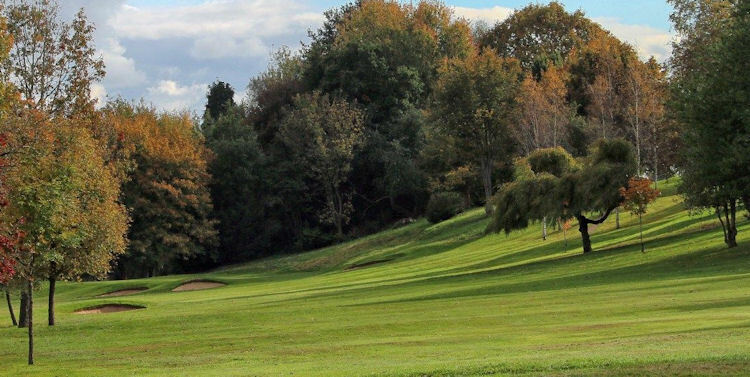 Don't let this put you off playing it, however, as it truly is an exceptional little course with a whole host of hazards waiting to be taken on by you at every single nook and cranny. 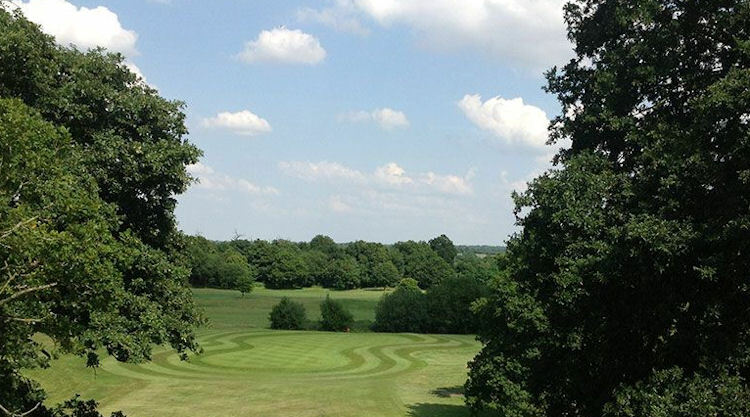 The course has a number of seriously testing obstacles that you will need to successfully and skilfully negotiate in order to leave yourself in a position to record a good low score. 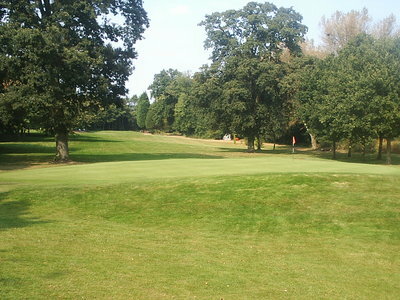 The warm and friendly members will make you feel most welcome in their clubhouse where you can enjoy a drink or a meal.